3. 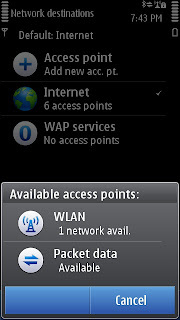 Tap "Access Point . Add new acc. pt." 4. 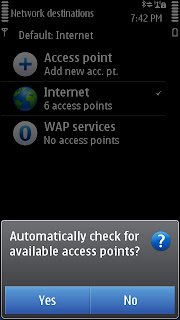 Choose YES when you are asked "Automatically check for available access points?" * If you want to add the access point manually, choose NO" . 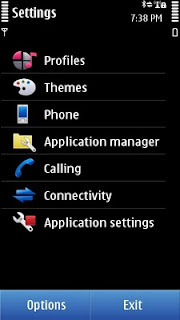 You can get the settings here. 5. Select Packet Data and specify the access point name. You can also check the link above to see samples of valid access point name. 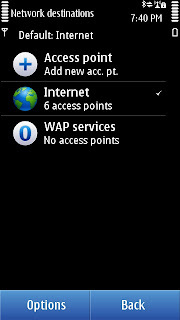 * Some network requires an activation before the settings work, check it with your service provider. Update: If you believe you have entered the correct settings, and the internet connection is already activated and you still encounter problems connecting to internet, check if roaming is enabled, roaming should be disabled. Thanks Jex for this info. 1. 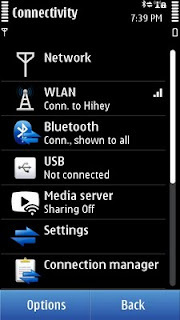 Change the priority of your network connection to be lesser than that of a WiFi connection to make your phone choose WiFi first if there is an available connection.